Lucca is a beautyfull city and is perfect to be visited by bicycle. 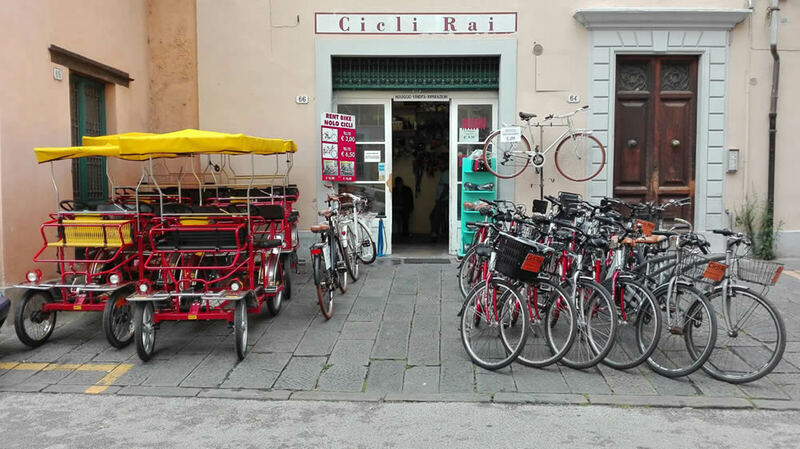 Cicli RAI is a rental bike shop in Lucca from 2004 and we have a long experience to know what tourists in Lucca need. Our bikes are of very high quality and we renew them every year. 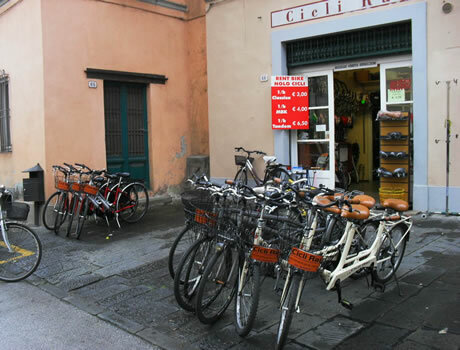 Visite Lucca on bike, our rental prices are good and your tour will be pleasant and enjoyable. Lucca is a flat city and full of bike paths. If you want, we help you to plan your route. We know our city and we could give you the best advice. Cicli RAI proposes offers for groups and individuals. We have simple bikes, tandems and bicycles with sidecar or seats for children in front or back. We can satisfy your needs. We suggest to contact us before your arrive in Lucca. 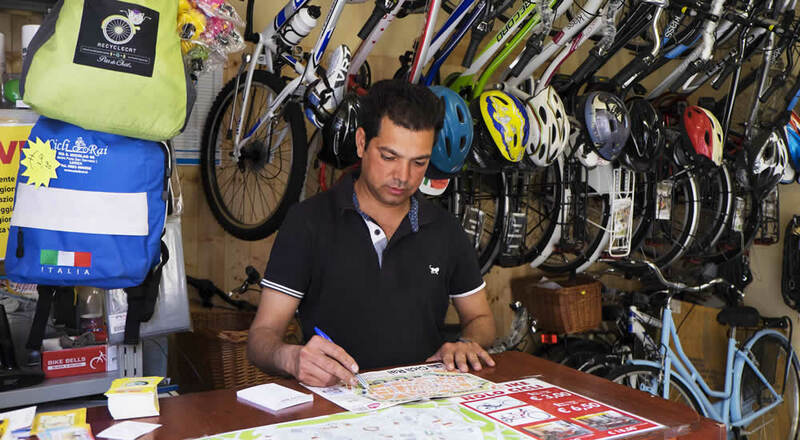 We non only bike rental, but also selling and repair shop for bicycles. 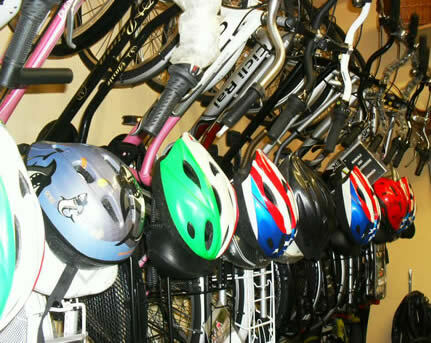 We have used and new good quality bikes.